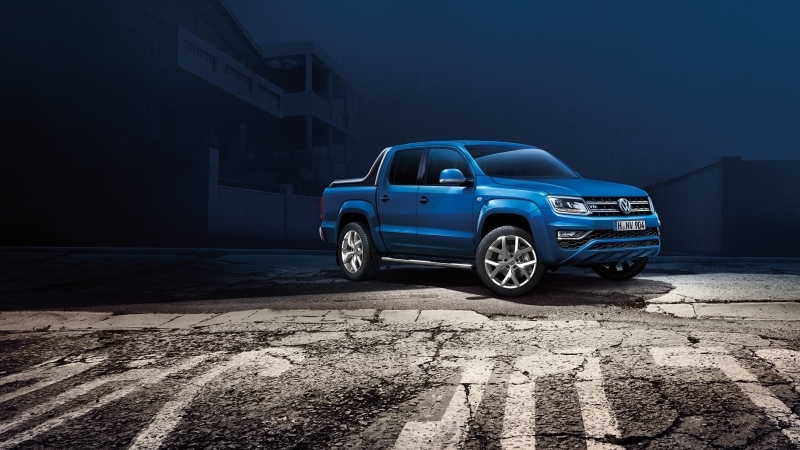 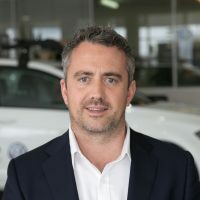 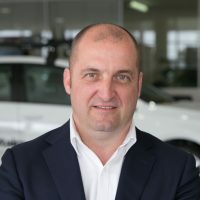 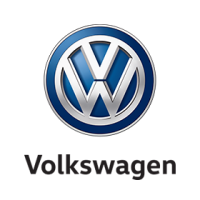 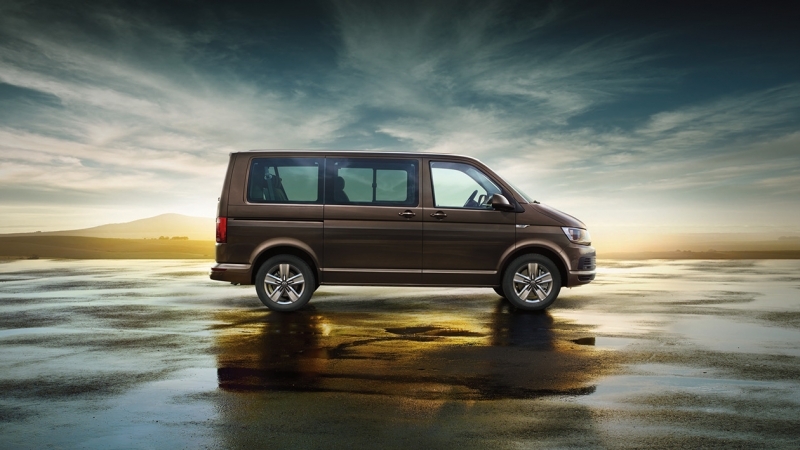 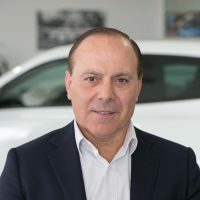 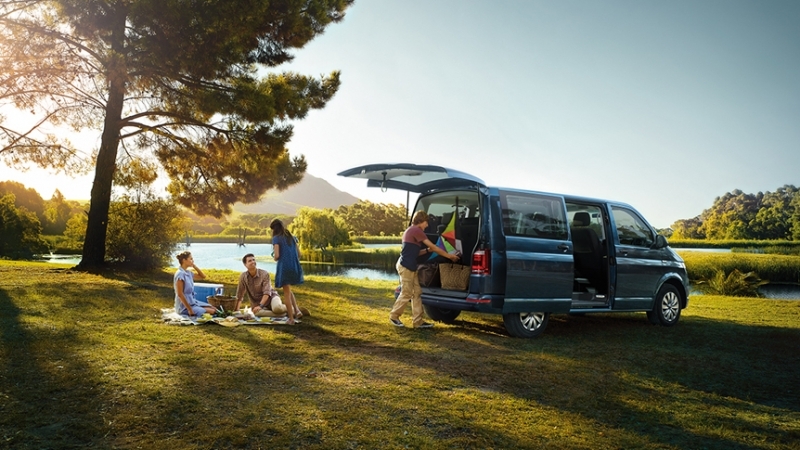 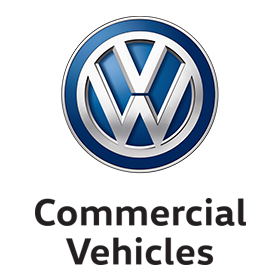 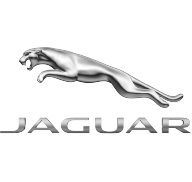 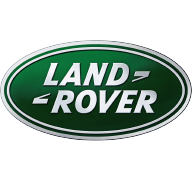  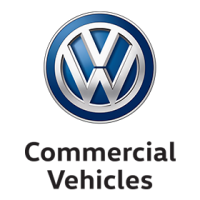 The Volkswagen Commercial range is testament to Volkswagen's level of detail, engineering expertise, commitment to planning and careful assessment of end user requirements. 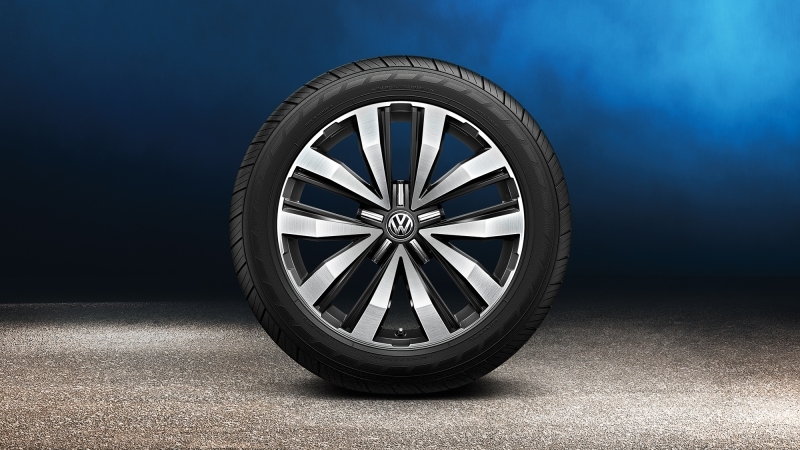 Not only do the Volkswagen vehicles offer enviable space and design, but they do so while maximising performance and driveability. 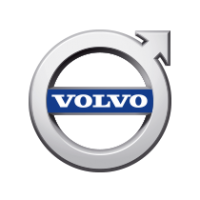 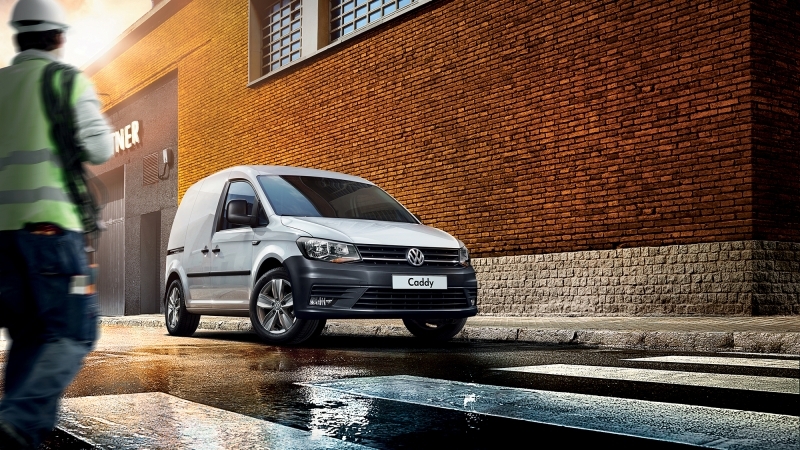 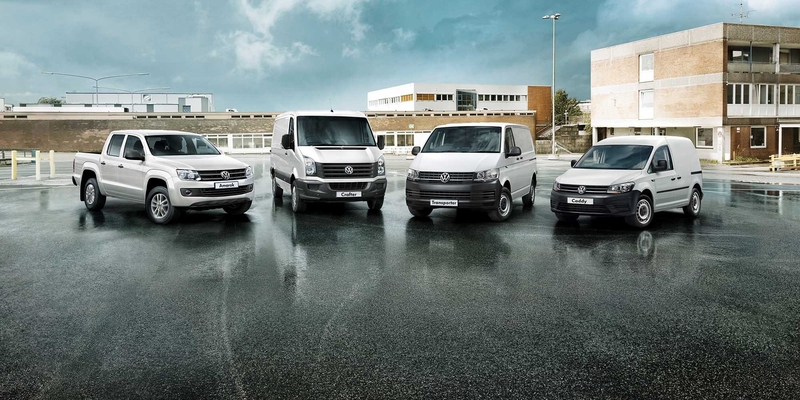 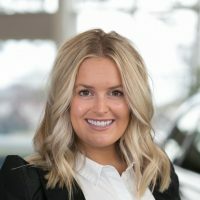  Volkswagen Commercial vehicles offer a benchmark for professionals who require a strong, versatile partner to enhance their business. 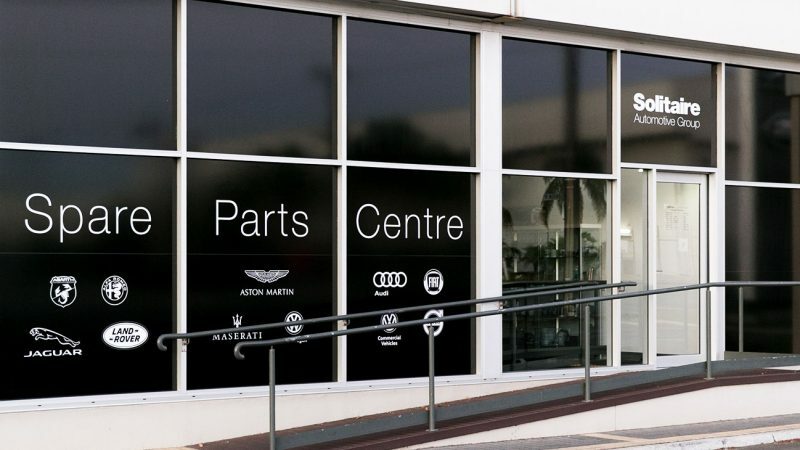 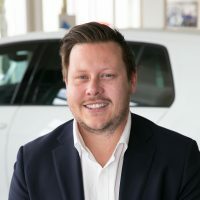 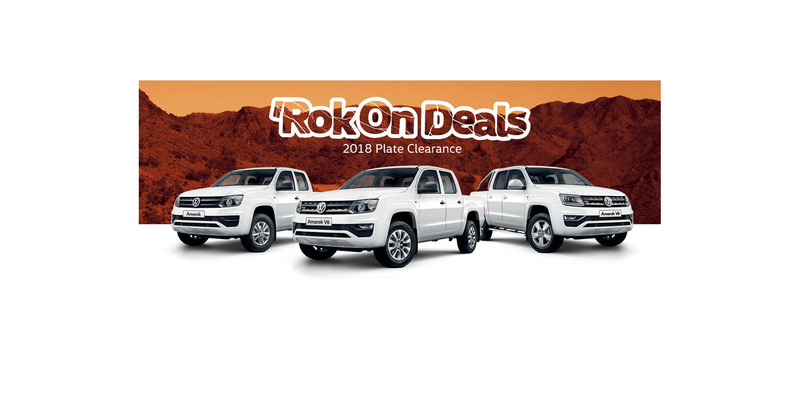 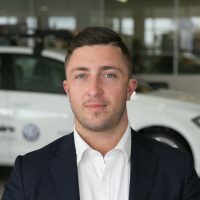 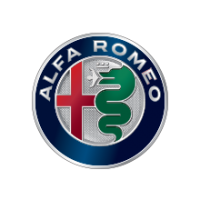  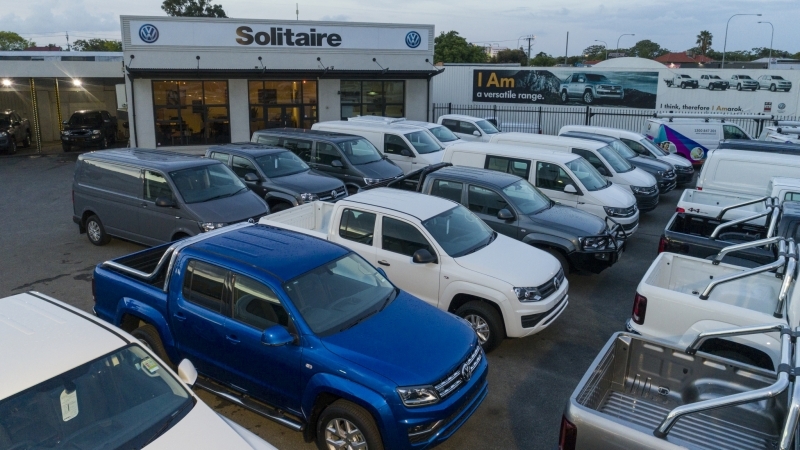 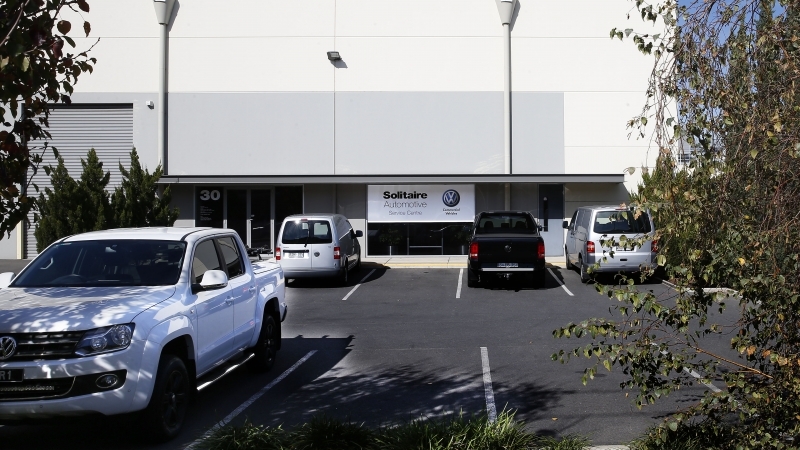 Call us at Solitaire Volkswagen Commercial Sales on 1300 656 487, or drop us a note and we’ll get back to you shortly.